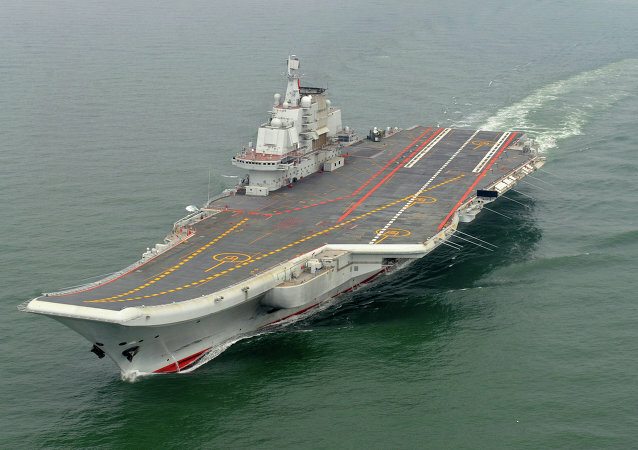 Taiwanese aircraft scrambled to monitor a Chinese carrier battle group transiting the Taiwan Strait on Wednesday following Chinese President Xi Jinping’s warning that Taiwan would face the “punishment of history” if it seeks independence. 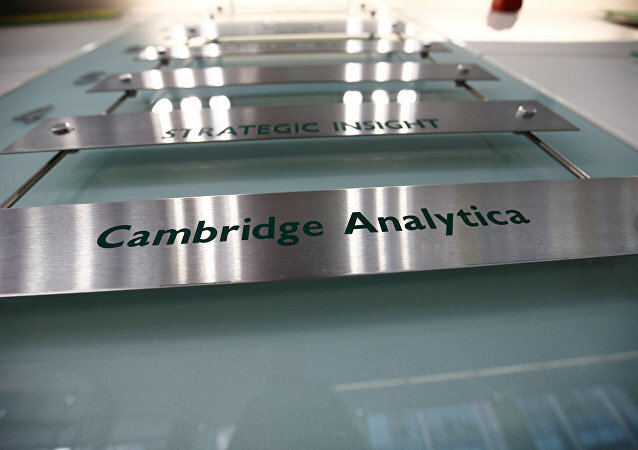 The Hindustan Times, in a recent report, questioned what business Congress leader Rahul Gandhi had with Cambridge Analytica. The report has prompted a stern response from the ruling Bharatiya Janata Party (BJP), which is wary over the possible exploitation of data analytics by global firms during the upcoming General Elections. 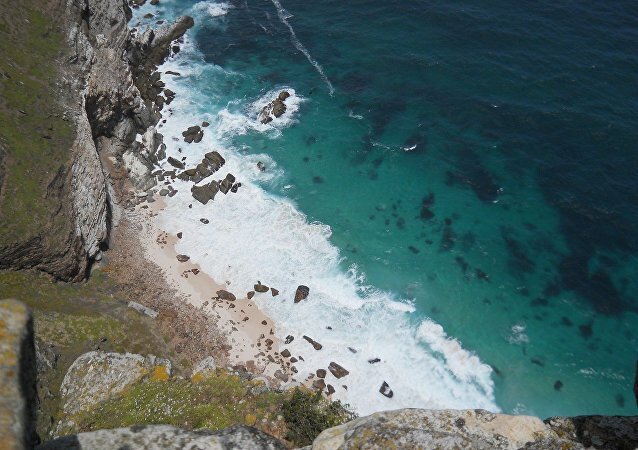 MOSCOW (Sputnik) - A helicopter has crashed off the coast of northeastern Australia killing two people and injuring three others, local media reported Wednesday. 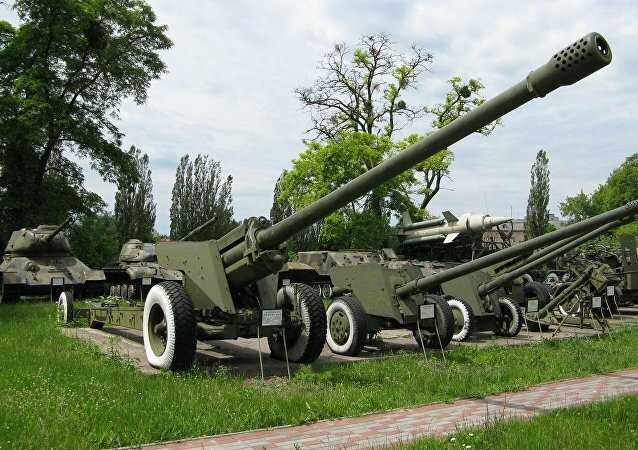 The contract for the upgrade of the field guns was originally awarded to the Israeli firm Soltam, which completed the first lot of 180 guns, but was blacklisted following allegations of corruption. The contract for upgrading the remaining 130mm M-46 was later awarded to a state-owned ordnance factory. Vietjet, a Vietnamese low-cost carrier commonly known as "bikini airline" has given its team of hot flight attendants a new way of providing its passengers with a pleasant journey. 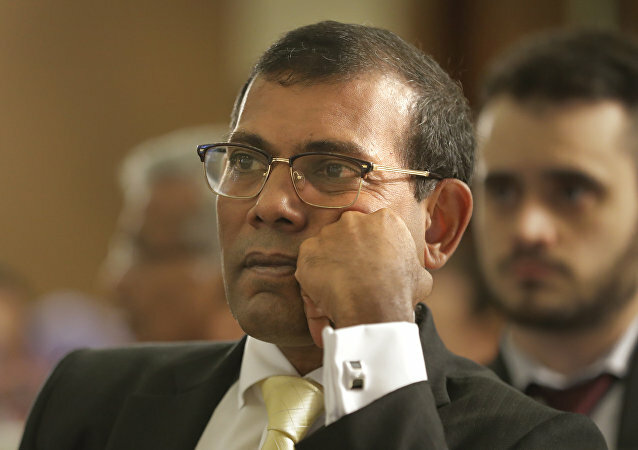 MOSCOW (Sputnik) - Former Maldivian President Maumoon Abdul Gayoom and chief justice Abdulla Saeed, both charged with terrorism, will appear before the court for their remand hearings on Wednesday, local media reported. 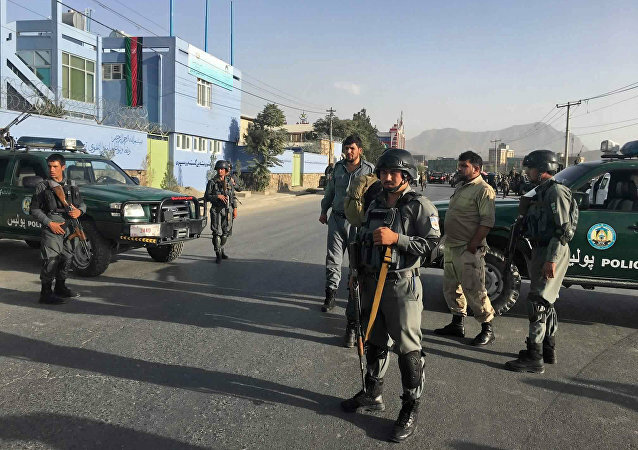 MOSCOW, March 21 (Sputnik) - Explosion occurred in Kabul on Wednesday, next to the University of Kabul, and left at least 26 dead and 18 people injured, the Interior Ministry of Afghanistan told Sputnik. 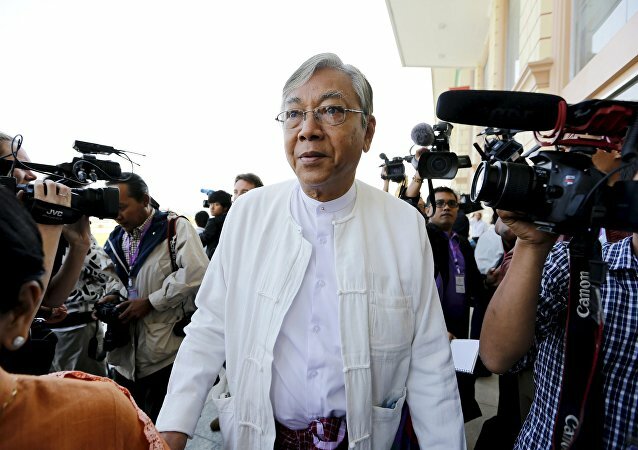 MOSCOW (Sputnik) - Myanmar’s President Htin Kyaw has resigned after less than two years in the office, local media reported Wednesday. TOKYO (Sputnik) - Japanese Foreign Minister Taro Kono said he had discussed with Russian Foreign Minister Sergey Lavrov poisoning of Russian ex-spy Sergei Skripal in the UK city of Salisbury and pointed out the need for thorough investigation into the incident. TOKYO (Sputnik) - South Korea, North Korea and the United States may hold a trilateral summit to denuclearize the Korean Peninsula and ensure peace in the region, South Korean President Moon Jae-in said on Wednesday.